The Israelites still don’t trust God? Even after the plagues? Even after the Red Sea being split? Actually, this week in Exodus 16 we see the patient provision of a loving God. When the Israelites still grumbled, God chose to give them ‘manna’ from heaven. But they would soon learn that trusting God is a daily exercise…not a ‘one and done’ event. 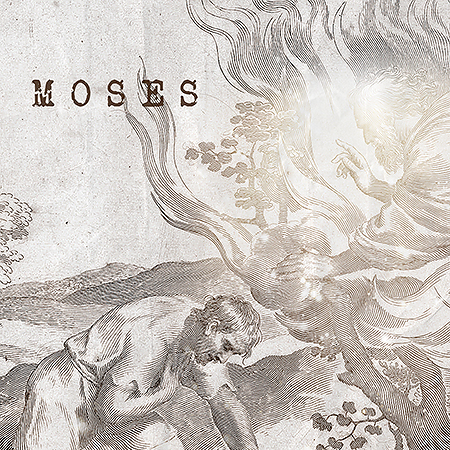 See you Sunday as we continue our Moses series through Exodus 16.